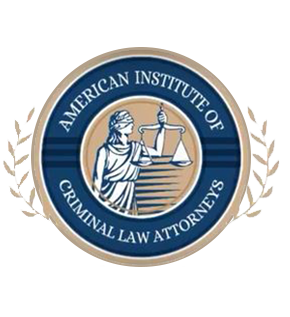 Aggressive trial lawyers with experience in federal, state, felony, and misdemeanor trials. 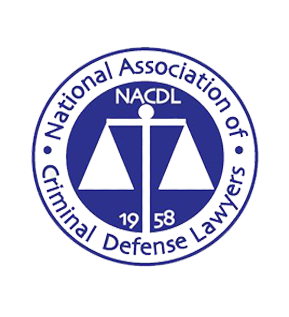 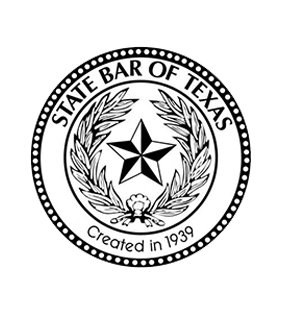 Successfully handles felony cases as far as Pecos, Brownsville, LaGrange, Houston and Waco. 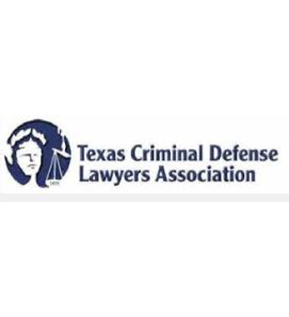 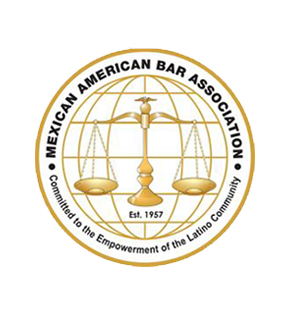 Licensed in Federal Western District of Texas and the Federal Southern District of Texas.